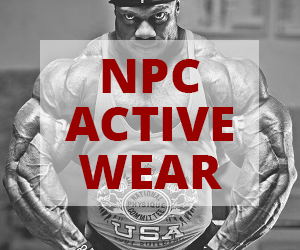 We know that a lot of questions come with competing in the NPC. Fortunately, we have all the answers! Here, NPC Texas District Chairman and IFBB Judge Lee Thompson answers some we have received. Have a question for the NPC? 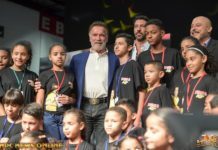 Email your question to info@npcnewsonline.com and we will do our best to answer it in the next segment of So You Want To Compete?, only on npcnewsonline.com. A: The first step is to obtain an NPC card. 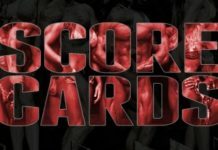 You may print the application from our website or you may purchase a card at the athlete’s meeting of the selected contest you choose to compete. I recommend purchasing your card prior to the contest. A: NPC cards are applicable for any competition in the United States of America from January 1 through December 31 of that specific calendar year. A: Bikini suit guidelines have not changed. By reviewing the Rules section of our website you will clearly see that bikinis must be in good taste and that thongs are not allowed. Suits fit each competitor differently as physiques are different. The best answer to your question is to use good taste. The ideal suit will complement your physique, allowing you to showcase your hard work and afford the judges an opportunity to best assess your physique. Q: I recently won my class in a Masters division. Am I qualified for the USAs or Nationals? A: No. Winning – or placing – in a Masters category qualifies you for the Masters Nationals. 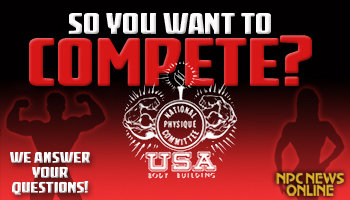 It does not qualify you for any other national-level contest. The Masters Nationals will be held on July 20-21 in Pittsburgh, Pennsylvania. A: No, you may not use your own music. 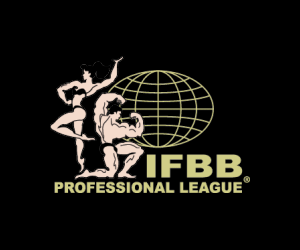 The purpose of the 45-60 second prejudging routine is for the bodybuilder to showcase his or her physique. I recommend that you diligently move through the mandatory poses and stay positioned at center stage and not moving from this spot while posing. During this time a judge determines in which call-out he or she would like to see you. At national level contests, judges use this opportunity to determine whether or not you will be among the top 15 competitors that move forward to the next round. A: Absolutely. Most NPC Districts are starting to issue height cards as well to speed up athlete check-ins. A:We have the contest listings on this website. You will be able to find contests locations, dates and contact info by visiting the Schedule page. Next articleNPC Contest Preview: Nine Contests Starting Today!